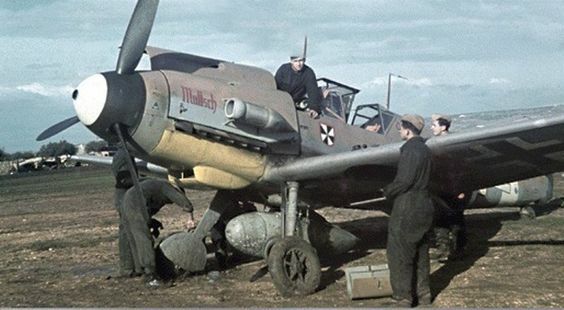 " the Ta 154 may have achieved operational status with the Luftwaffe albeit in very small numbers. Production tempo had not even achieved a modest rate before the factories in the Posen area - Messegelaende and Kreising - intended as the primary production source were destroyed by fire during April and May 1944 after the completion of only a few series aircraft. 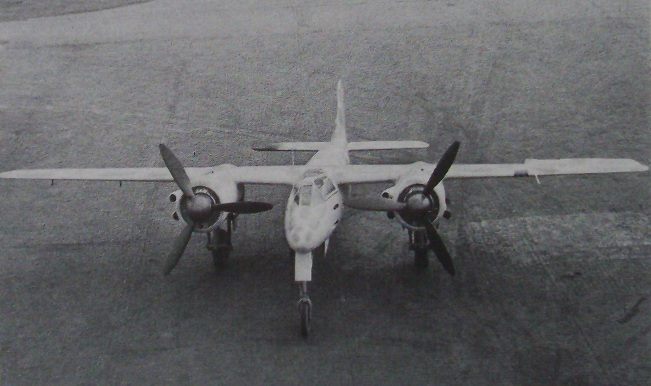 First sortie with NJG 3 was flown on 19 November 1944 by Fw. Gottfried Schneider. 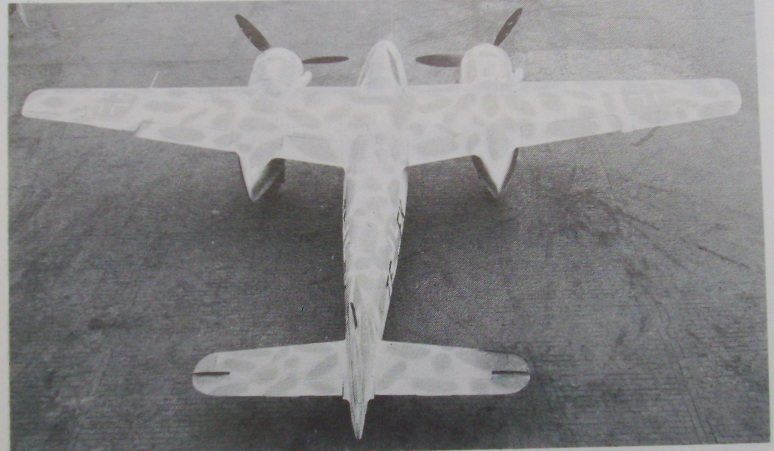 One NJG 3 Ta 154 (D5+AD) that had made a crash-landing on 30 April 1945 was examined and photographed by Allied Intelligence. No Ta 154s were evalauted post-war. 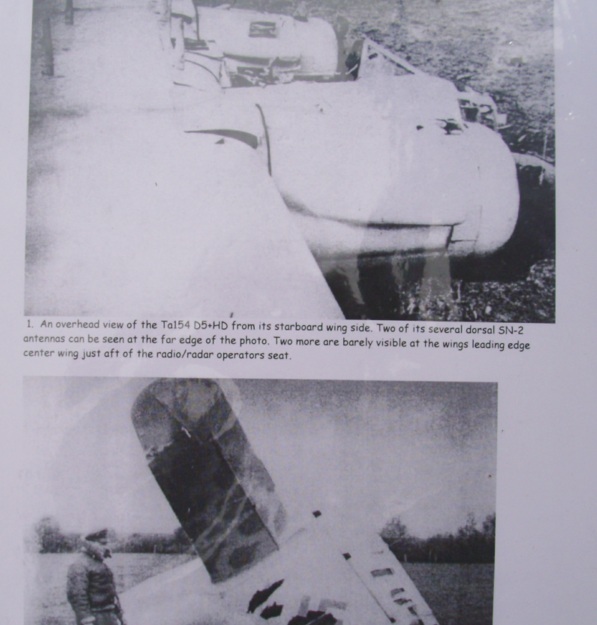 If the Ta 154 did not fully meet expectations, it was as Hans Sander later recalled; " easy to fly, handled well and was extremely agile for a twin-engined aircraft.."
Crash photos of the Ta 154 A-2 of the Stab. 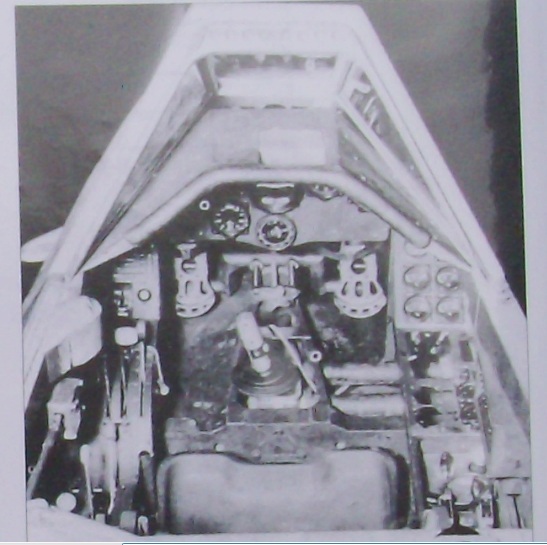 NJG 3 coded D5+HD WNr. 320009 found belly-landed by the British in Stade during May 1945. 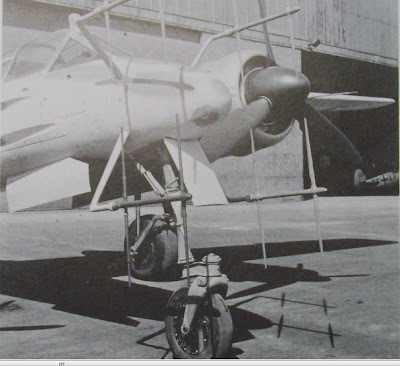 This machine was one of only a handful fitted with Jumo 213 A engines with re-designed nacelles, integral flame dampers and wide bladed props. 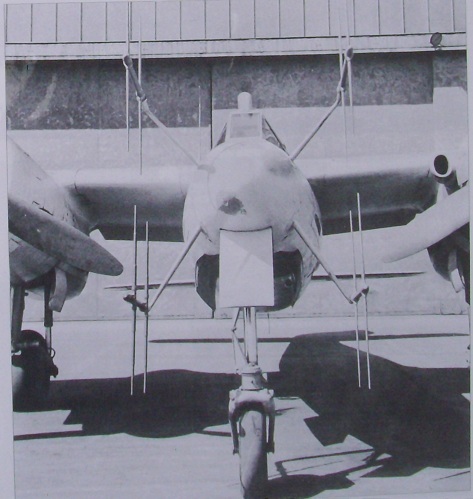 Note the antenna array repositioned from the nose to the mid-fuselage section, comprising four vertical aerials on top of and underneath the wing centre section. According to the British report the machine featured canted wingtips. 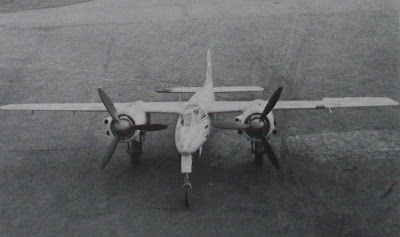 Armament comprised two MG 151/20 cannon in the lower fuselage. See Flugzeug magazine issues 1 and 2/ 1988 " Einsatzerfahrungen mit der Ta 154 " - ' in combat with the the Ta 154' , article by Herbert Kruse..